As the W219 the MercedesBenz CLS is an executivesize sedan initially started in 2004 and depending on the E - Class and was internally designated. The 2nd generation CLSClass was released in September 2010 and production began in the start of 2011. The E - Class as MercedesBenz pick instead to introduce a coupe on the basis of the C, didn't spawn a coupe form - Class, the CLKClass. However, the CLKClass was assembled using a lengthened C-Class wheelbase so that it may be slotted for a midsized automobile, plus it also featured styling cues, engines, and comparable pricing for the E-Class to give the impression the E-Class Coupe were immediately replaced. Based on a MercedesBenz press release, the CLSclass was created to blend the "powerful, emotive charm" of a coupe with the "comfort and practicality" of a saloon. 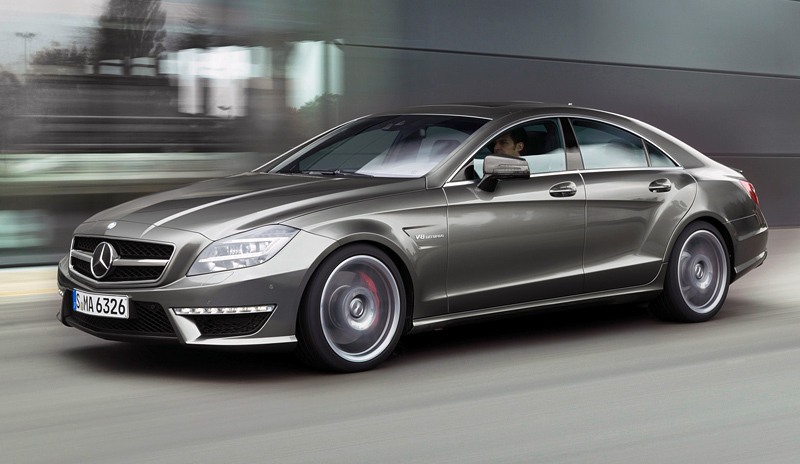 Save for the fourdoor design, the CLS's design tends towards a coupe, as its glossy roofline lowers the back passenger space into a 2 2 layout, also it provides a smaller collection of engines tending towards high-powered of the array, when compared with modern sedans like the E-Class.